Fecko shares his testimony and come-up story in this inspirational song aptly titled "Ifeanyichukwu". The song was produced by Teck-Zilla and BFG. 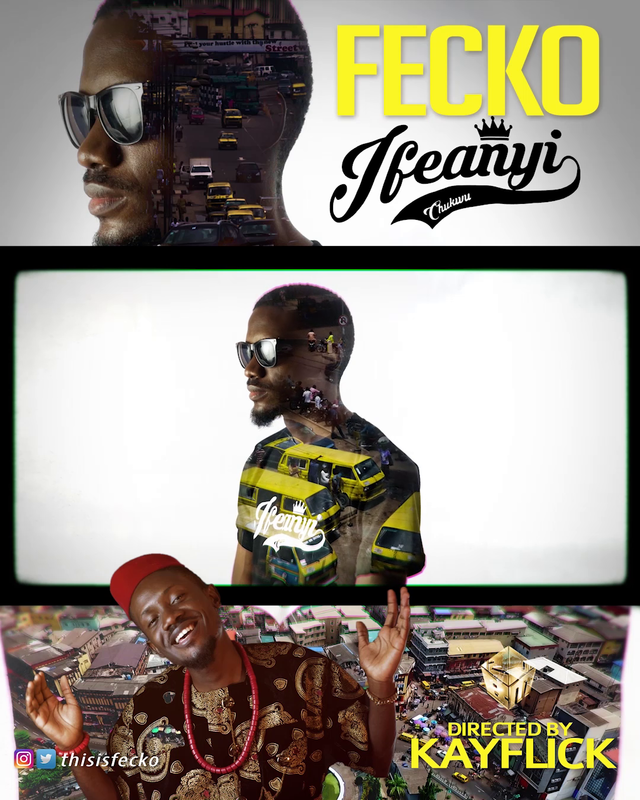 While the video was directed by Kayflicks and edited by Samuel Achema.